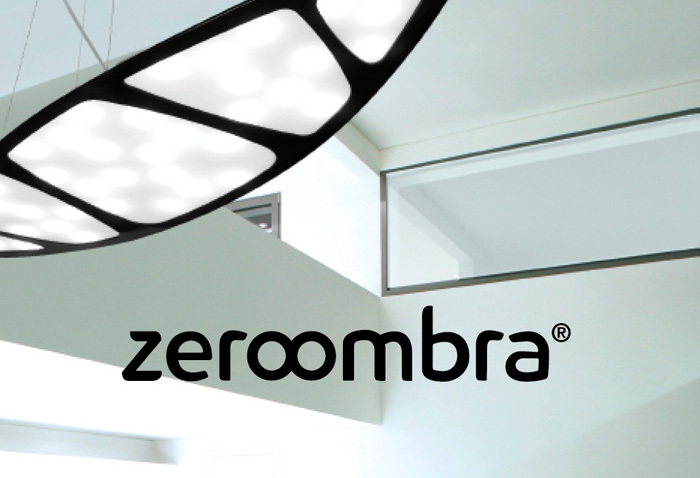 IMAMA is a youthful and dynamic business that works in the market of interior lighting. IMAMA originates with the ambition to give lighting design a new interpretation and aims to innovation without abandoning the heritage of the past. IMAMA, with the professionals and artisans that work here with mastery and great dexterity, designs, elaborates and produces its own products, for both contract sector and private customers, with focused and personalised projects. This happens in the internal workshop that allows to study and create custom-made products, as well as bringing all necessary modifications, finally requested by the customer.